will be proposed each day, upon registration. 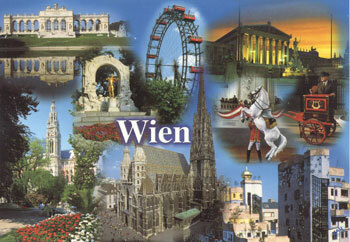 Vienna is a wonderful place to visit. 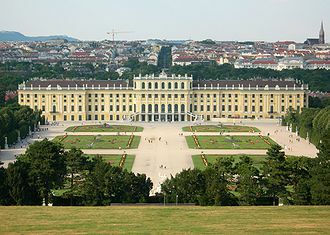 Its historic buildings, palaces and monuments are reminiscent of an imperialist era as the capital of the Austrian Empire. But above all, Vienna is also famous for classical music and in the early 19th century, the city was home to many great composers of the classical music era, such as Joseph Haydn, Ludwig van Beethoven and Wolfgang Amadeus Mozart. Vienna is also the city of the waltz and has been immortalized by the famous Blue Danube Waltz (An der schönen blauen Donau) composed by Johann Strauss Jr. who studied together with his brother at Vienna University of Technology. Their father Johann Strauss Snr was also a composer (famous for the Radetzky March) has become an international Austrian icon.